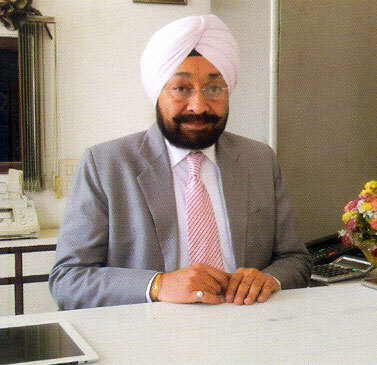 Elex International, is the oldest and leading manufacturer of knitting machines in India, started in the year of 1962 with hand flat knitting machines and from time to time the company has developed the technology to semi-automatic, fully automatic and then computerized knitting machines, under the strong and continuous guidance of S.Pritam Singh Panesar, the founder of Elex International and his son, S.Gurdev Singh, who is totally devoted, dedicated and the inspiration. 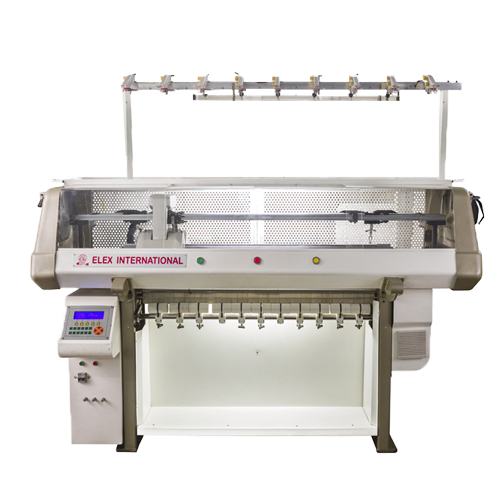 With our vast experience, know-how and advanced equipment's, Elex group is always committed to provide the best to the knitting industry from fashion, design, creativity and we are still improving our unique technology, creative ideas, advanced software which brought us to introduce the fully fashioned high speed flat knitting machines, the right solution for the knitwear industry. We sincerely hope all friends from all walks of life for the community to provide best quality knitting machines and good service, the company always adhered to "customers first, quality first". 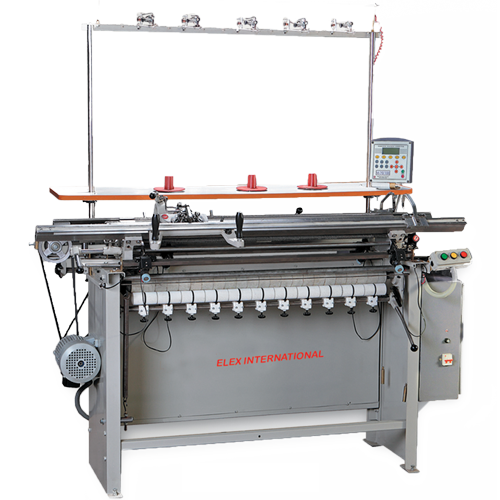 Welcome all of you to the new world of Computerized Flat Knitting Machines and experience the difference, technology, reliability which stands for a successful way to the future. KNITTING WIDH 45", 52", 60"
CONTROL SYSTEM COMPUTER CONTROL LCD DISPLAY, DATA DIRECT INPUT EAST TO KEY IN PROGRAMS, EASY TO OPERATE, READ AND OBTAIN INFORMATION LCD DISPLAY THE NUMBER OH PIECES TO BE KNITTED AND HOW MANY WERE ALREADY KNITTED. ALL THE INFORMATION ARE CLEARLY DISPLAYED ON LCD PANEL. 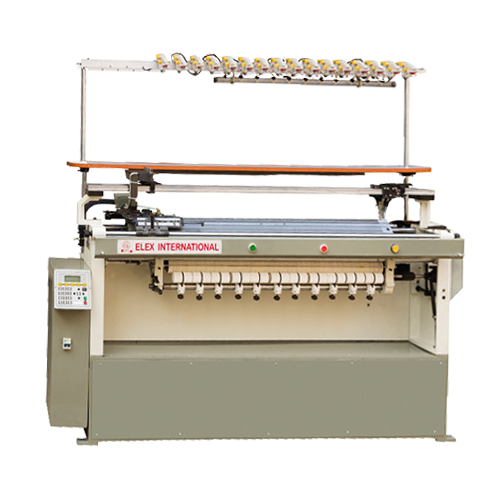 Fully Automatic Flat Knitting Machines is very useful for making uniforms, collars, sweaters and cardigans or any other knitted items as per the requirements. KNITTING WIDTH 28" , 32", 40", 44", 52", 60", 72", 80"
G-212 model computerized widening knitting machine is driven by AC motor controlled by Inverter with a timing belt. The Carriage has 5 variable speed automatic changed by the computer. The machine can sense the left & right needle widening automatically. After the needle widening, the carriage stroke is enlarged automatically. While narrowing, you can position the narrowing count to shorten the carriage stroke automatically. Automatically fabric takes down the system. KNITTING WIDTH 36" , 40"
Copyrights © 2018 All Rights Reserved by Elex International.